Reversing and maneuvering large trucks, trailers, or other big outfits can be challenging and even stressful for those lacking skill or confidence. One way to mitigate the reduced visibility and risk of hitting something and causing property damage, or worse, is to move slowly. This is obvious to most everyone, yet the slowest transmission gears, first and reverse, are still tall for creeping around campsites, parking lots, and other narrow spaces. Adding grades and/or tight turns can increase the gearing deficiency. Excessive slipping of a clutch or loading of a torque converter is not a perfect solution, but sometimes a necessary evil. Done improperly with too much rpm, or repeatedly, wear or a mechanical failure may be the eventual reward. Four-wheel-drive (4WD) trucks have become extremely popular in recent decades, even with folks that rarely, if ever, venture off-pavement. The low gearing in most transfer cases lives a very lonely life. The point of low-range is to go slow in technical situations, with the added benefit (or impediment) of powering the front tires. Using low-range increases torque and helps the engine move loads at slower speeds, even at low idle. Some savvy and careful drivers will shift into 4WD-low to access the gears for backing and maneuvering, but this is not without consequence. When most 4WDs had manual-locking front hubs, simply keeping the hubs in their normal, unlocked position allowed shifting into low range without connecting the front wheels to the axles. This works, and I did it for decades. Drivers should be careful and smooth because all of the engine’s torque, now multiplied by the transfer-case gears, is going to only one driveshaft, not two. Manual hubs on Dodge Turbo Diesels disappeared with the First Generation in 1993. Second Generation trucks have a vacuum-operated front axle disconnect system that allows a relatively simple bypass to use low-range 2WD. BD Diesel Performance still makes a kit for these Second Generation Dodge trucks. After Dodge eliminated the disconnect system in favor of constantly driving the front axles, no simple solution existed; the only real option was to add manual hubs. With the return of front axle disconnect on heavy-duty Rams in 2013, now electrically-activated, preventing 4WD from engaging while accessing the low-range gears is again easy. DISCLAIMER—As always, use extreme care and (un)common sense. Operate all machinery with due care, while also accepting the inherent responsibility that comes with any modification. You may be your own warranty station. 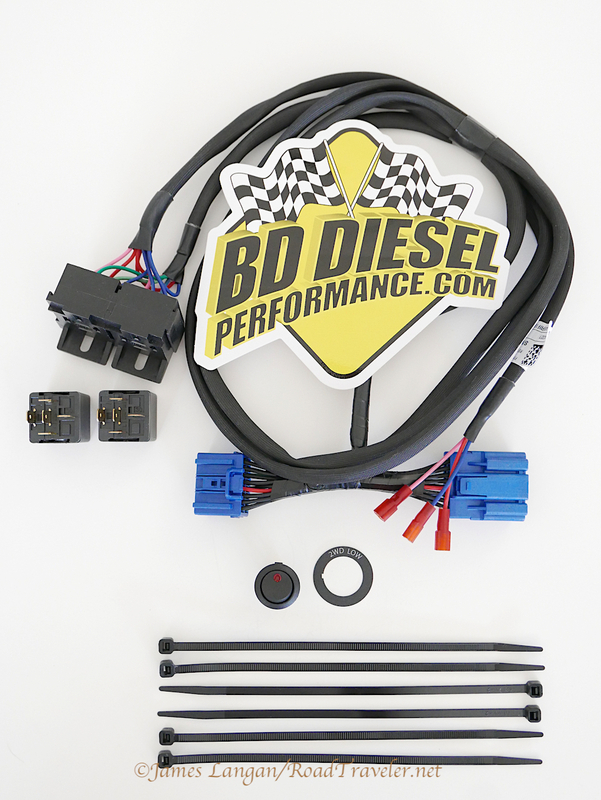 Spring 2017, BD Diesel Performance introduced their two-wheel-drive low solution, the 2 Low UnLoc kit for 4WD 2009–2017 1500, 2014–2017 2500, and 2013–2017 3500 Rams. BD sent me one of the first units. 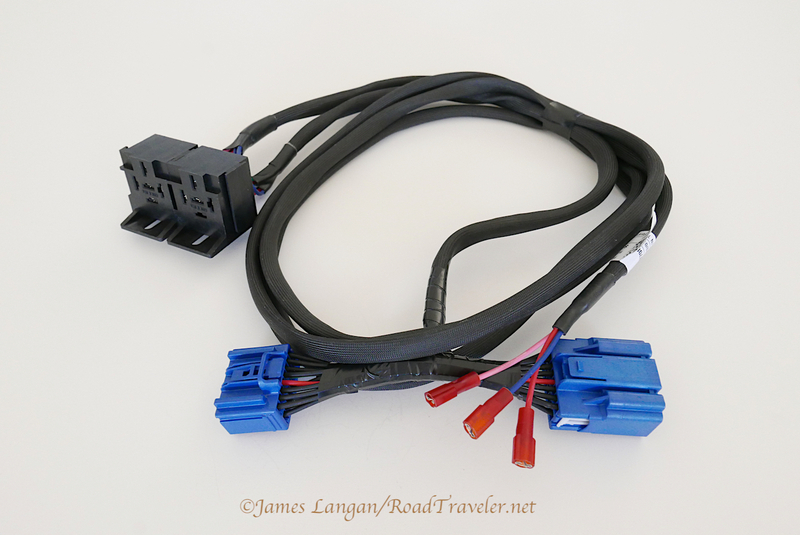 One end of the harness has two OEM-quality connectors that go inline at the Drivetrain Control Module, another has ports for the two included relays, and a third connects to the supplied switch. My friend Phil and I installed the kit on his 2014 2500 with 35,000 miles on the clock. He tows a 24-foot travel trailer. The 2 Low UnLoc for late-model axle disconnect trucks is a simple add-on. BD’s directions were followed almost to-the-letter because I found no way or need to improve the process. The one slight deviance was drilling the switch hole. 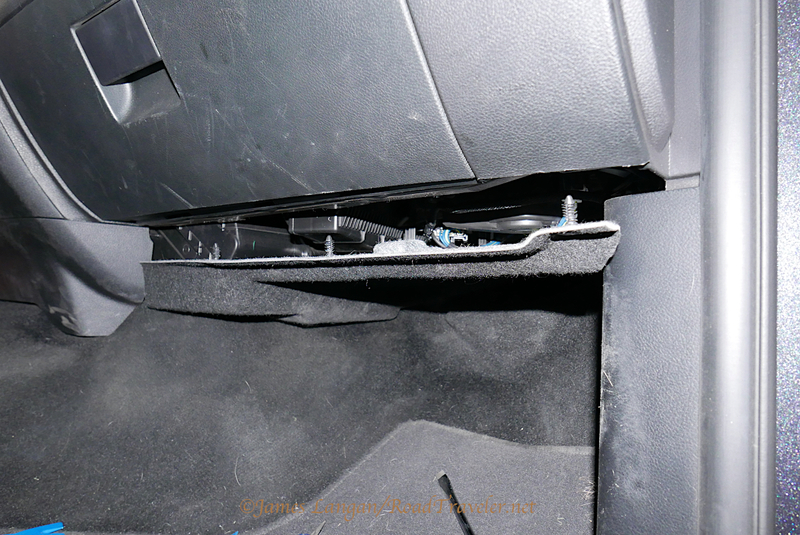 Removing three push-in retainers for the carpeted panel below the glove box allows pulling the carpet rearward, which exposes the drivetrain control module. 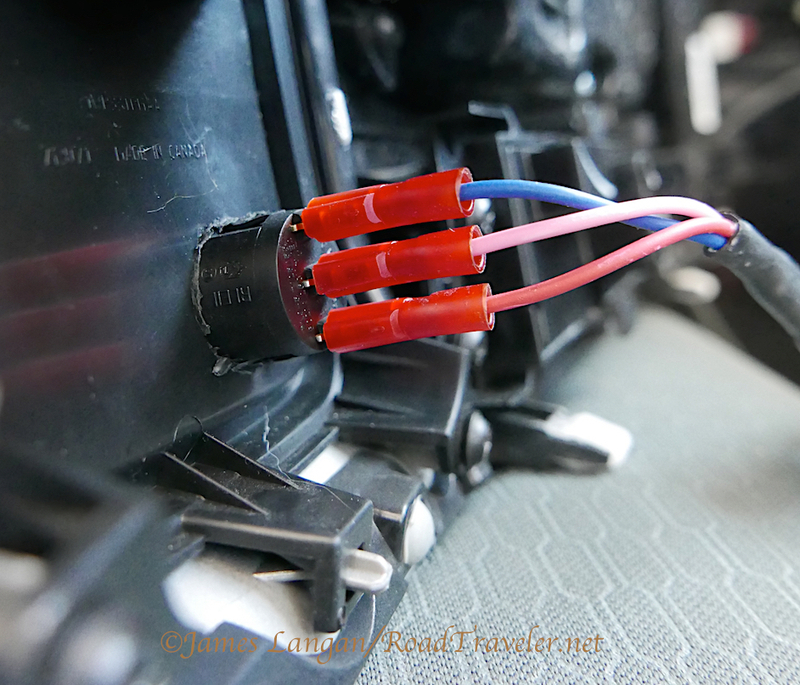 Unclipping the black plastic cover exposes the blue factory male connector that is replaced with BD’s. The OE male plug snaps into BD’s female connector. Re-clipping the drivetrain control module cover was only a minor struggle with the extra BD connector inside. There is plenty of harness to locate the relays far from the drivetrain control module if desired, but we secured them below module with mounting tape. The last thing to do was to make a hole for the switch. Removing the center dash cover that surrounds the radio and HVAC control is a simple task, though like doing anything for the first time there can be trepidation. The first step is the most critical and can be easily overlooked by the uninitiated. 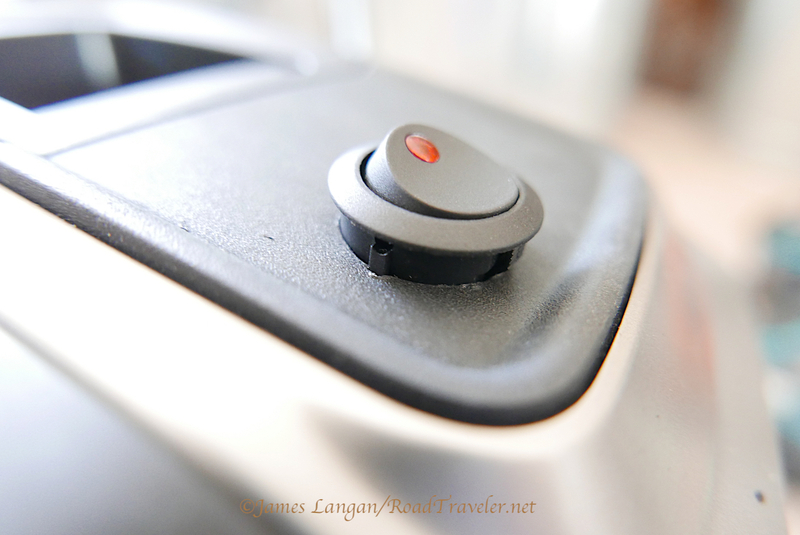 A plastic liner snaps into the tray above the radio and must be removed to expose two TORX T20 screws. Remove these two screws first and replace last. The remainder of the piece is held with several snap-in clips, mostly around the perimeter, and it is simply pulled away at the edges. 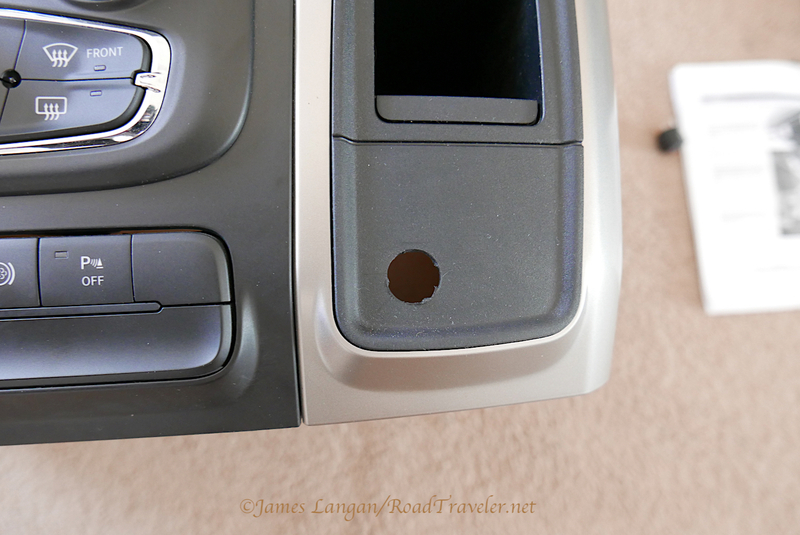 I use my fingertips and/or a plastic interior trim tool. After the surround is loose, a few connectors on the rear must be unclipped before the piece can be completely removed. Phil and I started this 2 Low UnLoc project by removing the dash center stack cover, which confirmed we could use the blank spot below the cubby on the right. From the front it appeared that the matching blank space on the left could be used instead. This was not the case on Phil’s truck, as there was a connector on the back. These little panels are great locations for switches, plus they are replaceable, secured with four Philips screws on the rear. BD recommends using a stepper drill bit to make the hole for their lighted rocker switch. I don’t own a stepper bit, but I would have been concerned about going too deep and making the hole too big. The largest bit in my toolbox is a 5/8”. After stepping up to this size we were close, but the hole was still slightly undersized. Carefully enlarging the hole with the same 5/8” bit worked; I stopped while the rocker was still a very tight, interference fit. A small file was used to cut a notch for the locating tab on the left side. Because of the snug fit, we were unable to use the 2WD LOW sticker BD provides with the kit. 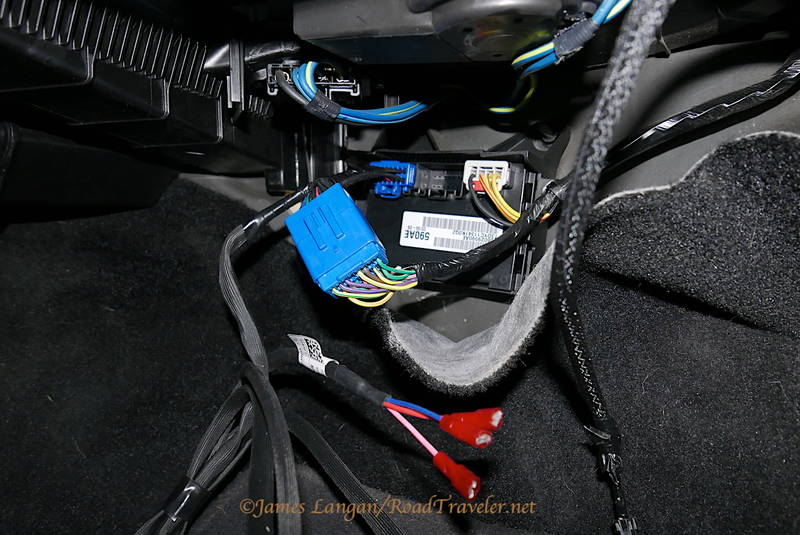 Before pushing the rocker switch into its tight, final resting place we loosely connected the three color-coded wires and tested the 2 Low UnLoc system. The operating procedure requires rotating the rocker switch to the on position first, then moving the transfer case selector or lever to low-range. 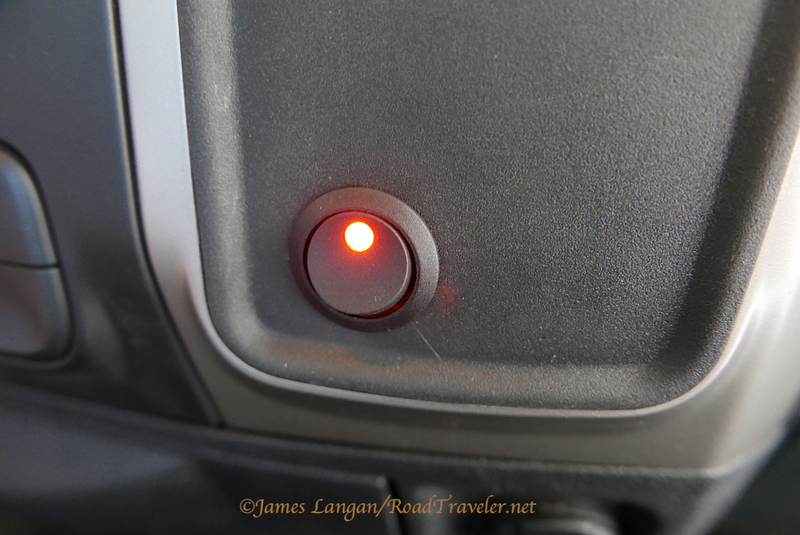 The red light on the rocker will illuminate, indicating that front axle engagement has been bypassed, and BD’s 2 Low UnLoc is active. To deactivate, the sequence is reversed; the transfer case is shifted back to two-wheel-drive high-range, then the switch is turned off. We reassembled everything and tested the feature again. It worked. Phil and I both love the BD 2 Low UnLoc and think the $148 price is worth the functionality and ease of installation. Geno’s Garage stocks the 2 Low UnLoc kit, and reports they have been selling well.